It’s a relaxing green city oasis and vibrant sanctuary that gives you the feeling of stepping into another world. It’s full of diversity, colour and unique things to see and do. It offers an intimate zoo experience speckled with elements of curiosity, fantasy, fun and surprise. Adelaide Zoo is the only major metropolitan zoo in Australia to be owned and operated by a conservation charity, Zoos SA. Please note: The Free Flight show on 30 March 2019 will be replaced with with an alternate show in the Envirodome. Panda Exhibit 9:45am – 4:45pm. Nocturnal House 10am – 4:30pm (4:45pm weekends and public holidays). Walk-through Aviaries 9:30am – 4:30pm (4:45pm weekends and public holidays). Animals in the Children’s Zoo may be fed from the exterior with zoo animal food that is available for purchase for $2 (subject to availability). There is a total feeding ban in all other areas. Take a walk on the wild side and have fun with nature inspired play equipment suitable for all abilities. The playground includes play equipment built on nature play principles that stimulate all the senses through climbing structures, water play features, a natural creek bed and aerial walkways. The precinct also has disability friendly toilets, a new parent’s room and an undercover function area suitable for birthday parties and other unique functions. Adelaide Zoo offers a wide range of daily zoo keeper talks and animal feeds that give guests the opportunity to interact with our friendly staff and learn about the zoo’s unique residents. Follow the presentation schedule to get the most out of your visit to Adelaide Zoo. Click here to see the full keeper presentations schedule. 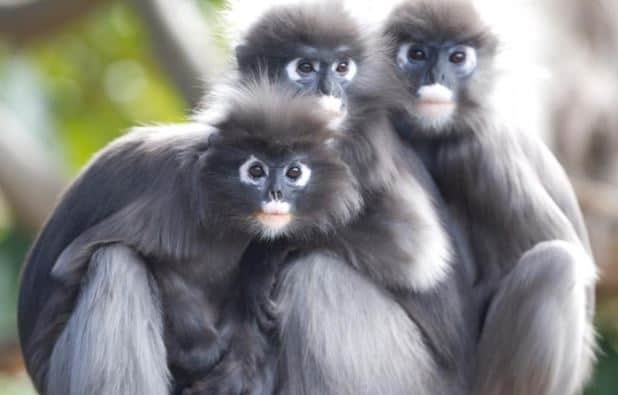 Looking for a more unique animal experience? Consider booking an Animal Encounter or a Behind the Scenes Animal Experience, proudly supported by AGL, to come face-to-face with some of our remarkable animal residents. Get even more out of your visit, with a free guided tour of Adelaide Zoo. Let our friendly volunteers explore the zoo with you and learn all about our history, animals and our role in protecting wildlife. Click here for more information and timetable. Hear from our keepers directly as you explore Adelaide zoo and learn about the more than 3,000 animals that call the zoo home. Take a walk on the wild side these school holidays and experience our new Nature’s Playground. Have fun with nature inspired play equipment suitable for all abilities. 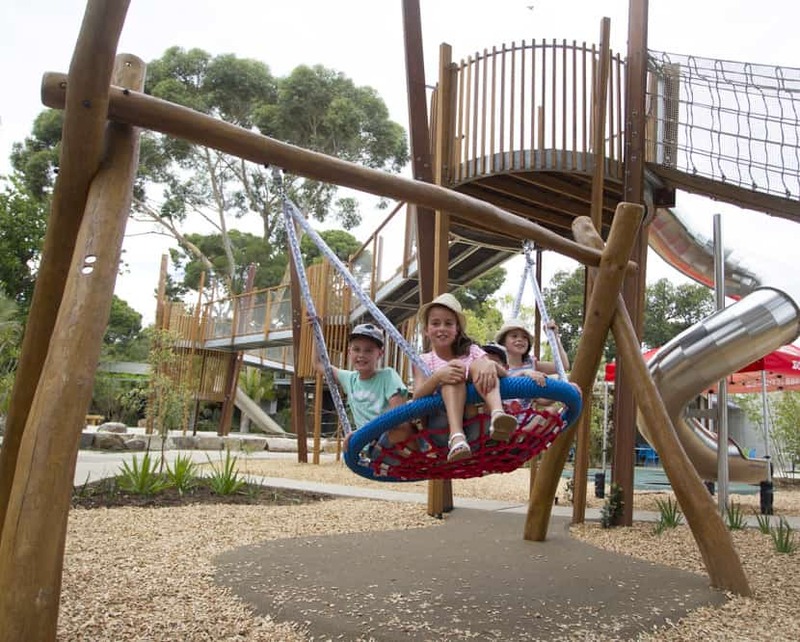 Using nature play principles, the playground has been designed to encourage unstructured play and includes nature-inspired play equipment, a function space and new parent room. Wisteria Restaurant is open from 9am-4:30pm daily and offers a range of tasty treats, small bites and hot meals. Located in the centre of the zoo, the Fig Tree Café offers a great range of quick and delicious snack and lunch options. 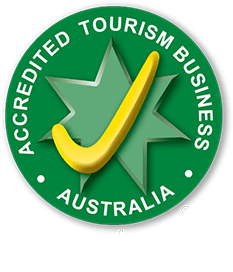 Adelaide Zoo services and facilities ensure an enjoyable and fulfilling experience whether you are a day visitor, attending an educational excursion or an afterhours function. Guide Dogs – Due to strict quarantine regulations, guide dogs and assistance animals are not permitted to enter the zoo, this is for the safety of zoo animals as well as the assistance animals. Please note that payment for Zoobaru and wheelchairs hire is cash only. We have a limited number of wheelchairs for hire. If you wish to hire one for your visit to Adelaide Zoo please ring 08 8267 3255 to reserve. The Botanic Gardens of South Australia owns and operates all parking on Plane Tree Drive and offers a number of disabled parks close to the zoo main entrance. Zoos SA offers a range of admission options and offers a discounted concession rate with any valid Government issued concession card.  Zoos SA recognises the national Government issued Companion Card and Carer Australia Card. Free entry is offered for carers accompanying a person with a disability when using one of the approved cards below. Wheelchairs are available for hire from the Information Desk located near the zoo entrance. The hire cost is $15, which is inclusive of a $10 deposit. It is recommended that if you wish to hire a wheelchair for your zoo visit, to book in advance by contacting our friendly bookings team on 08 8267 3255. Zoos SA is unfortunately unable to allow assistance animals on site due to federal quarantine restrictions. Temporary accommodation for assistance dogs can be provided; however, it is recommend leaving service animals at home. 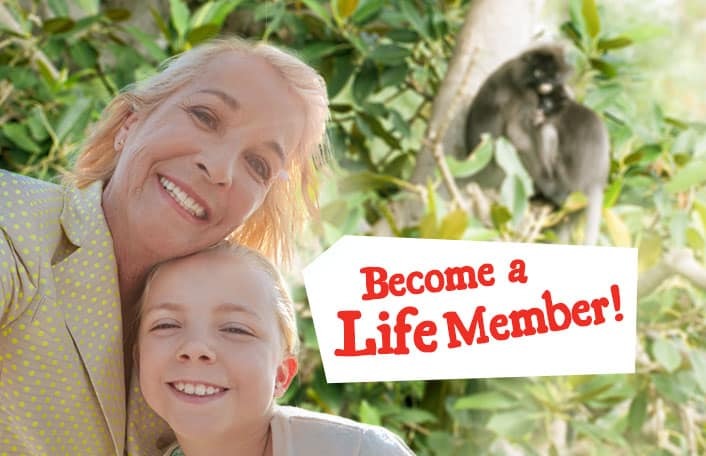 Zoos SA recommends visiting with friends or family who can assist during your visit. Adelaide Zoo is equipped with accessible toilet facilities to ensure the safety and privacy of all our visitors. Individuals will need to bring their own loop sling upon visiting the zoo. This hoist is compatible with loop style slings, as opposed to clip style slings. (Please note that the ceiling hoist SWL is 200kg, this is the maximum weight it can take regardless of the SWL of the sling). Zoo employees and volunteers are neither permitted nor trained to lift an individual or help them inside a restroom. This disability hoist is proudly supported by PQSA and supplied by Equip 4 Living. Accessible drinking fountains are readily available and situated throughout the Zoo. Seating options and picnic tables are also available and can be located using the map key. The Wisteria Restaurant and Fig Tree Café offer a range of tasty treats and hot food. Both sites are wheelchair accessible and offer highchair and seating facilities. The Zoo shop is wheelchair accessible and located next to the zoo main entrance. Don’t miss the chance to purchase unique zoo memorabilia; it’s the best way to remember your experience at one of Adelaide’s most iconic attractions. Adelaide Zoo retains many of its original buildings and features, in which some are state heritage listed places. Our walkways and trails are accessible for individuals with wheelchairs, please refer to the map key to familiarise yourself with the location of the only stair case within the zoo. Adelaide Zoo is situated on Frome Road, near the River Torrens. Entry is via Frome Road (follow the signs) or Plane Tree Drive next to the Adelaide Botanic Gardens. Limited metered ticket parking is available on Plane Tree Drive, War Memorial Drive and Frome Road. All metered parking is operated by either Adelaide Botanic Gardens or Adelaide City Council. There is no parking available on the grounds of Adelaide Zoo. Wilsons Parking on Frome Road (next to the old Royal Adelaide Hospital site) offer a special $10 flat rate all day parking on weekends for Zoo Visitors. To claim the special parking offer, you must validate your ticket prior to exiting the Zoo. The ticket validator is located within the Zoo shop. 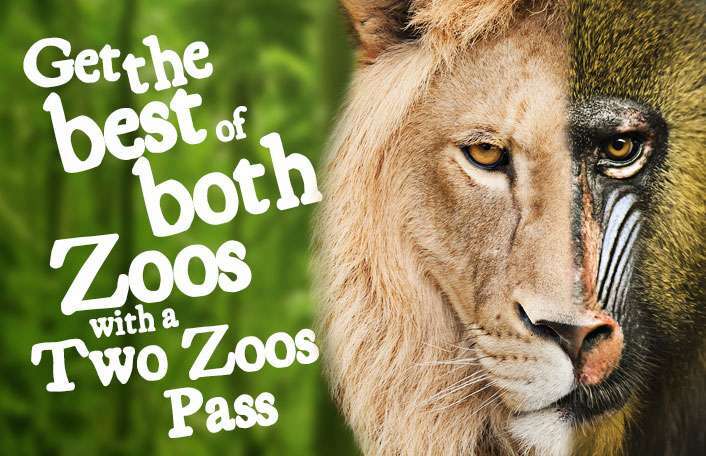 Wilsons Parking on Frome Road (next to the Royal Adelaide Hospital) offer a special $10 flat rate for Zoo visitors attending the 2017 Boo at the Zoo afternoon/evening event on Friday October 27th. To claim the special parking offer, you must validate your ticket prior to exiting the Zoo. 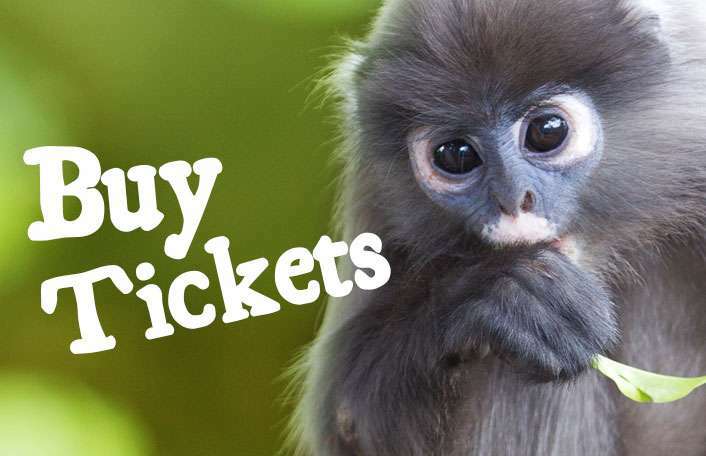 The ticket validator is located within the Zoo shop. Buses stop on Frome Road directly outside the zoo (Bus number 271 or 273 from Currie Street). Visit Adelaide Metro for more details. The half-hourly Connector Bus passes the Adelaide Oval and many of the UPark carparks in the city. Free bike racks are provided within the entry precinct, just outside the Santos Conservation Centre. Best routes to Adelaide Zoo include the Torrens Linear Park and cycle paths along all major arterial roads. The Popeye boats are privately owned recreational ferries that operate on the River Torrens between Elder Park and Adelaide Zoo. You can purchase a one-way ticket from Elder Park and disembark from the river cruise at the zoo. For further information contact the operator by calling 08 8232 7994. The magnificent landscaping of Adelaide Zoo is the result of more than 130 years of care and attention. Our horticultural teams’ role is to design, develop, maintain and continually evolve the gardens and grounds within Adelaide Zoo to create a naturalistic botanical setting that extends from public areas to animal habitats. 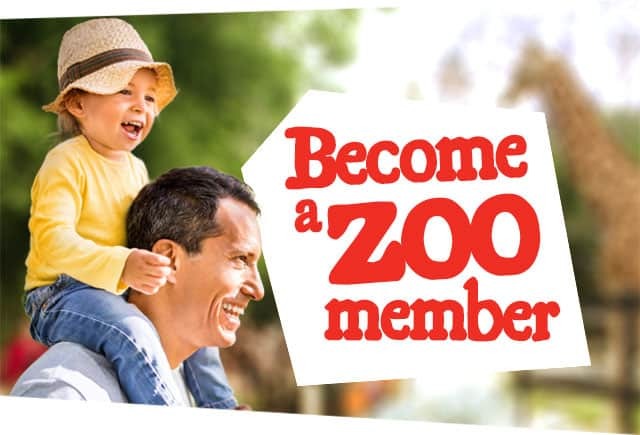 Please note South Australian residents holding Zoos Victoria membership will no longer receive free child member entry to Adelaide and Monarto Zoos and will be required to pay normal admission to enter. This reflects a national change to reciprocal entry rights among participating zoos. 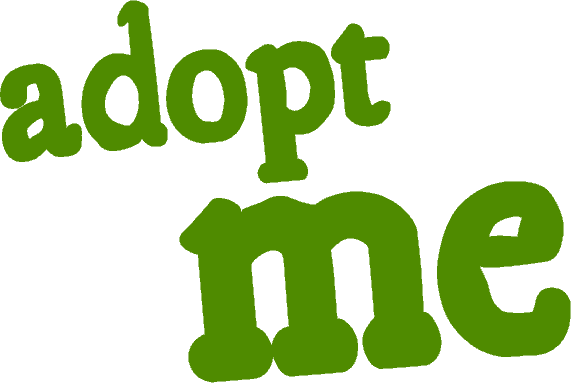 This only applies to Zoos Victoria child members between 4-14 years old who live in NSW, ACT, Queensland, South Australia, Northern Territory and Western Australia. It does not affect Zoo Victoria adult members, wherever they live, who will still enjoy free admission to all participating zoos. To gain access to both Adelaide and Monarto Zoos with your reciprocal rights entitlement, please provide ID (showing a photo + address), your valid interstate membership card and a letter of validity if your membership card does not have an expiry date listed (so we can determine that your membership has not expired) from your parent zoo and present them to gate staff on entry. 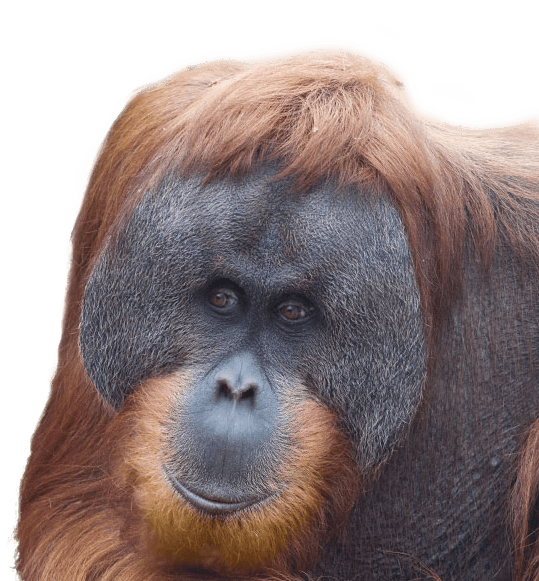 Zoos Victoria Members only need to supply all current membership cards and photo ID. Environmental sustainability is living within the limits of what the environment can provide.  It’s about understanding the many interconnection between the economy, society and the environment. More so it’s about the equal distribution of resources and opportunities. Learn how you can reduce your carbon footprint and help wildlife. Climate change is already impacting species and their habitat. By adopting more sustainable practices we can help reduce the impact of climate change. Zoos SA has a sustainability program to reduce our footprint. We undertake voluntary carbon planting to counter our carbon emissions, while also creating new habitat for species. Reduce your footprint on the earth by taking sustainable action in your everyday life.